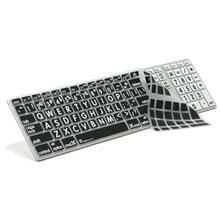 Keyboard skins serve 2 purposes: they provide protection for your keyboard as well as speeding up your creative workflow by displaying short cut keys / icons for your media software. 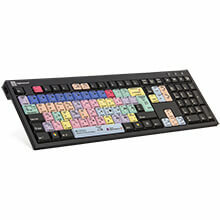 Shortcut keyboards make using your software a lot simpler and faster. 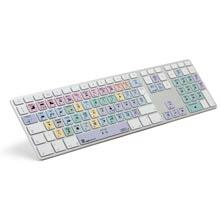 They also feature all the regular letters, numbers and symbols you find on a conventional keyboard.